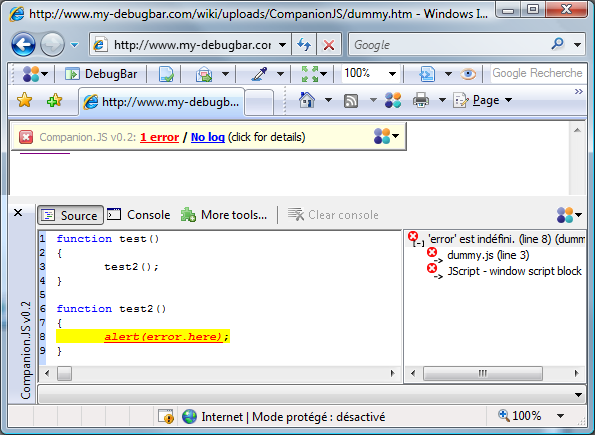 To be able to use Companion.JS you'll need to have a Microsoft script debugger installed. There are many cases where you already have this component install. To check if you need it see Installing Companion.JS for details.